The acquisition will offer customers with well-reputed and advanced eye care operations and ambulatory surgery centers in the Upstate area. Renowned eye care practice management firm, Eye Health America (EHA) has recently announced its acquisition of Donelson Eye Associates in Greenville, South Carolina. Reportedly, the acquisition marks the fifth strategic partnership made by EHA in the region to offer the most well-reputed and innovative eye care practices and ambulatory surgery centers (ASC) in the Upstate area. 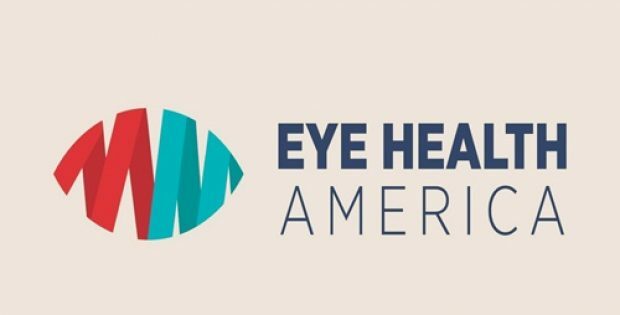 According to a press release, Mary Lou Parisi, President, Eye Health America, South Carolina, said that the company is pleased to add Dr. Donelson and his staff to Eye Health America’s team in South Carolina. She said that Dr. Donelson is well-known in the industry and the firm is looking forward to helping his office continue to grow with added support and resources. For the record, Donelson Eye Associates is headed by Dr. David Donelson who has a practice experience of over 30 years in Greenville. He specializes in laser cataract, comprehensive ophthalmology and refractive surgery, and has performed over 40,000 cataracts, refractive and micro-surgical procedures. Reportedly, Dr. Donelson, along with Dr. Brian Johnson and Dr. Joseph Parisi of Clemson Eye brought laser cataract operation to the Upstate of South Carolina through their partnership at the Piedmont Surgery Center. Delighted with the opportunity to work alongside EHA, Dr. David Donelson said that the technology, administrative support and practices that EHA offers will help their firm to deliver a superior level of care to patients in the Greenville area. Established in 2018, EHA has partnered with advanced eye care practices and ASC to help meet the growing patient need for eye health services, while delivering enhanced care to patients across the Southeast U.S. In the first year of establishment, EHA acquired around seven ophthalmology & optometry practices and ASCs across the Southeast. The company has also increased its number of staff members to over 500 employees in Florida, Georgia and South Carolina, claim reports.